All prices include Lou Fusz Trade In Bonus Cash. 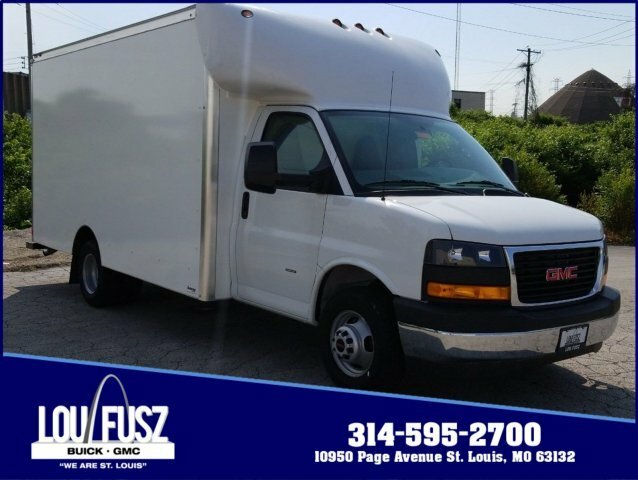 Must have a 1999 or newer trade to qualify.If you are in the market for a new and used vehicle, St. Louis, MO Buick & GMC drivers know where to shop; Lou Fusz Buick GMC. We offer great prices and amazing deals on the full line of Buick and GMC models. The technicians at our new and used car dealer are certified, so you know the right people will be catering to your vehicle. We serve as your premier St. Louis, MO Buick and GMC dealer. Each one undergoes an inspection and comes with the best pre-owned warranty in the industry. St. Louis, MO Buick and GMC car shoppers know where to find the best deals. If you're looking for a Belleville and Hazelwood Buick & GMC dealership alternative that sells new and used vehicles, stop by our showroom today! Come down and see for yourself! Cable Length 25 Ft. Ships Loose. MIRRORS, OUTSIDE WIDE-STANCE SAIL PANEL MOUNTED (VELVAC). (Includes (R05) Dual Rear Wheel Configuration. (Includes (V46) Front Chrome Bumper And (V22) Chrome Grille.